Grammar is always tough and all the different conjugations with lots of irregularities don’t make it any more easy in Japanese. 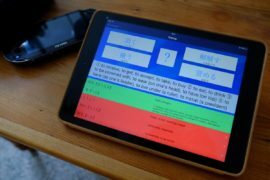 But I just discovered an amazing app by The Japan Times, the guys who also published the infamous Genki textbooks and the essential Dictionaries of basic Japanese Grammar. By the way I really need to pick up the other two dictionaries so a post about the whole lot will probably follow within the next couple of weeks. The Genki Conjugation Cards App already released late last year but just discovered it now that I have a little more free time on my hands. What the app does is teaching you verb and adjective conjugations and a lot of them. 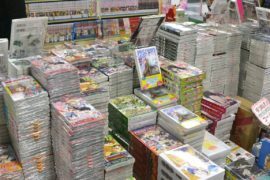 I would say the list is pretty much complete and contains everything from Genki I + II. There is a total of 957 digital flashcards containing 18 verb conjugation types and 10 adjective conjugation types. At first you click on My Deck to study each different set with the classic flashcard principle. A little digital bonus: You can click on the little speaker symbol to hear a spoken recording of the form/word you’re studying. That’s a neat feature. When you think you’re done studying you can check your new knowledge with the Check mode. You have to input the asked form and then confirm. Only negative thing: The App doesn’t automatically convert your latin characters to Japanese ones. You have to manually install a Japanese keyboard before you can input hiragana characters and use the App. Shouldn’t be a problem because you have to do the same thing for most Japanese dictionaries but WaniKani got it right so why can’t more Apps adapt this. It’s just much more comfortable when you don’t have to switch between different keyboards. 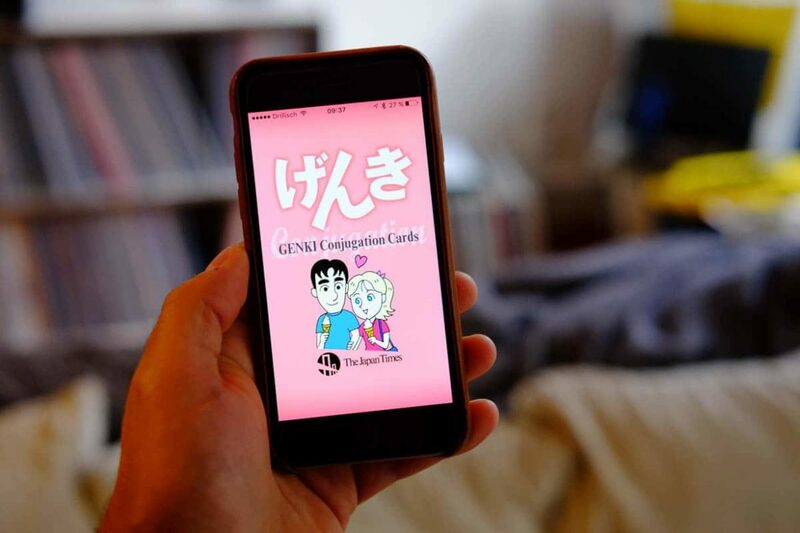 Apart from that Genki’s Conjugation Flashcard App is pretty great and for a mere 5,99$/€ it should be an easy buy for every Japanese learner who’s still struggling with verb and adjective conjugations. Regarding those other two Apps by the Genki team: Don’t bother – You’re much better of sticking to WaniKani.